 Many years ago, we were tasting through various single malts from Scotland, and came to the realization that we had everything we needed right here at Cedar Ridge to maximize complexity in our own single malt. 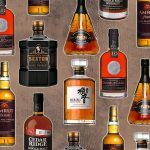 We use ex-Bourbon casks, ex-rum casks, ex-Port casks, ex-brandy casks and ex-wine casks in our blend, marrying it all for months in our solera vat before we bottle half of it and start the process over again. 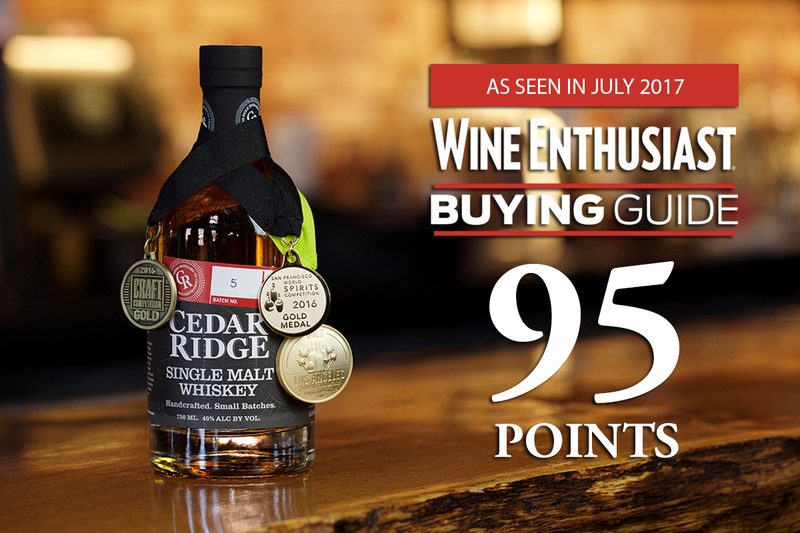 Our system has gained national attention, resulting in us teaching this method at the distillers conference earlier this year, our achieving “2017 Distillery of the Year” from the American Distilling Institute, and now this Superb 95-point rating from Wine Enthusiast. In 1988 Wine Enthusiast Magazine was founded, bringing consumers vital information on the world of wine, with hundreds of wine reviews in every issue. 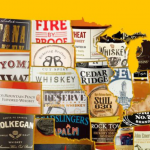 The magazine has grown to become the world’s largest periodical for wine and spirits.